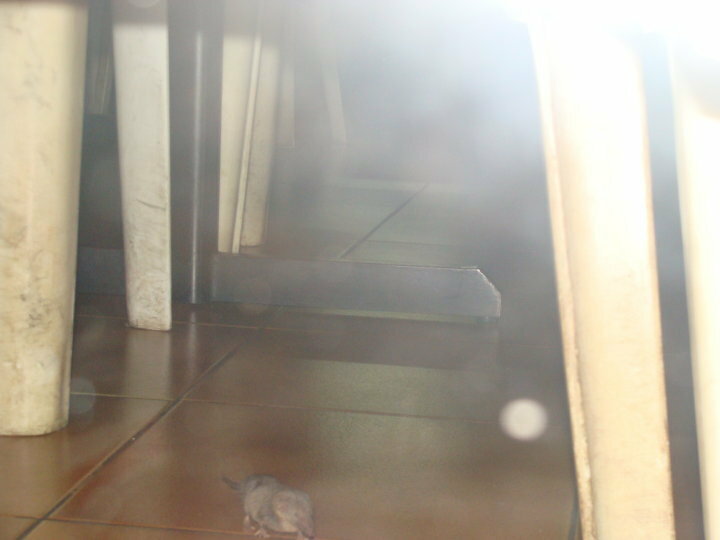 This is a real pity, finding rat at the University of Mauritius cafeteria. So many incidents have been often witnessed by students. Some examples are stones or cockroach legs in the fried rice. Or even "moutouk" in the food. Some of the students who complained got as an answer from the manager than they couldn't know about those small insects in the food. 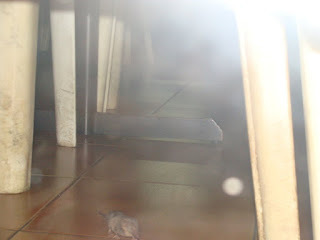 Here is the picture PROOF of the rat at the cafeteria .. it is NOT A PHOTO MONTAGE..
As would have said someone "we are what we eat". The government is trying to give a quality education at the University of Mauritius. Can the University of Mauritius provide ATLEAST for food without insects and a clean cafeteria without RATS !! .. Even at the bazaar in port louis or curepipe, rats have been eradicated .. what about the University which is to become one of the best in Indian Ocean and also welcoming foreigners to a rat proned cafeteria. 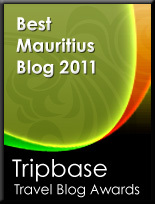 Hit the button below to share on FB, Twitter, Digg, by email, hi5, etc..